There are no events but thoughts and the heart's hard turning, the heart's slow learning where to love and whom. The rest is merely gossip, and tales for other times. In the video Astronautalis performing This Is Our Science. 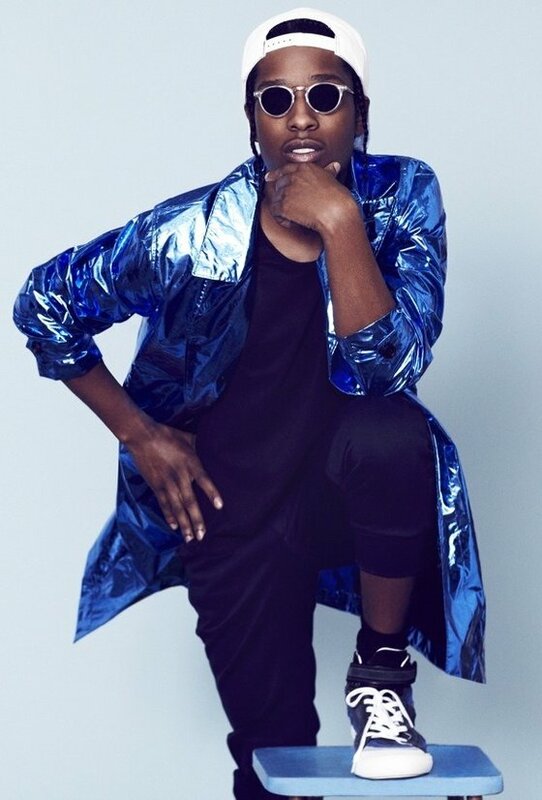 In the photo A$AP Rocky hotographed by Bruno Staub. Source MrPorter. Photo caption from Holy the Firm by Annie Dillard. Title by Mascotes.